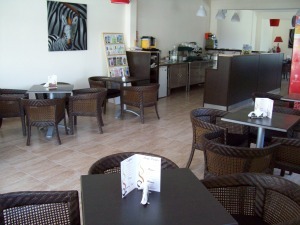 Modern, energy conscious Coffee Bar for Sale Cyprus. 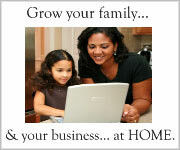 Low running costs Business for Sale Cyprus. 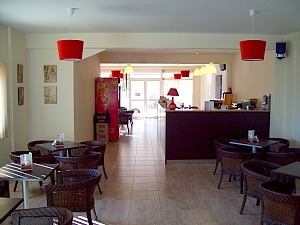 Location Xylofagou is on the edge of Larnaca District. Only 30 minutes to Larnaca Airport, 10 minutes drive to Ayia Napa and 15 minutes to Paralimni. This newly built, spacious 125sqm, 40 plus interior seating Coffee House and Bar is very tastefully decorated with modern furnishings. Energy effecient appliances including; air conditioning units which run between 30-40% cheaper than average units and all lighting is low energy too. There's truly excellent potential for a strong future and high profit margins. Zero Competition in Surrounding Area. Renowned for Serving the Very Best Quality Espresso Based Drinks. A Fantastic Opportunity to own the best Coffee House and Bar for miles. Great Atmosphere and Lovely Surrounding. You can literally take over and start up right away. No further financial outlay before you start operating. 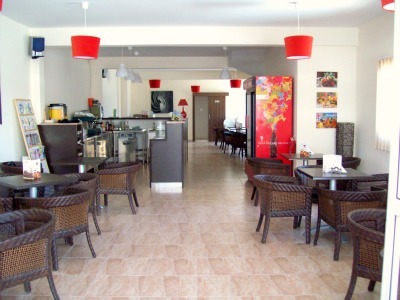 A truly excellent opportunity to buy this Coffee House and Bar Cyprus. Business Information will only be discussed in person. Your very welcome to contact us below.